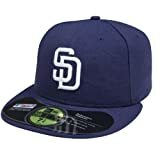 The San Diego Padres are a professional baseball team (MLB) based in San Diego, California. They compete in the National League (NL) West division. 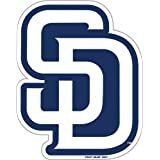 Founded in 1969, the Padres are one of two Major League teams (the other being the Los Angeles Angels) in California to originate from that state (the Athletics were originally from Philadelphia and moved to the state from Kansas City, and the Dodgers and Giants are originally from two New York City boroughs – Brooklyn and Manhattan, respectively). The Padres were one of four new expansion teams that joined MLB in 1969. The others were the Montreal Expos (now the Washington Nationals), the Kansas City Royals, and the Seattle Pilots (now the Milwaukee Brewers). 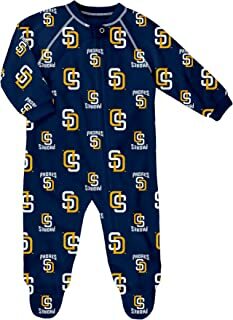 Their original owner was C. Arnholt Smith, a prominent San Diego businessman and former owner of the PCL Padres. 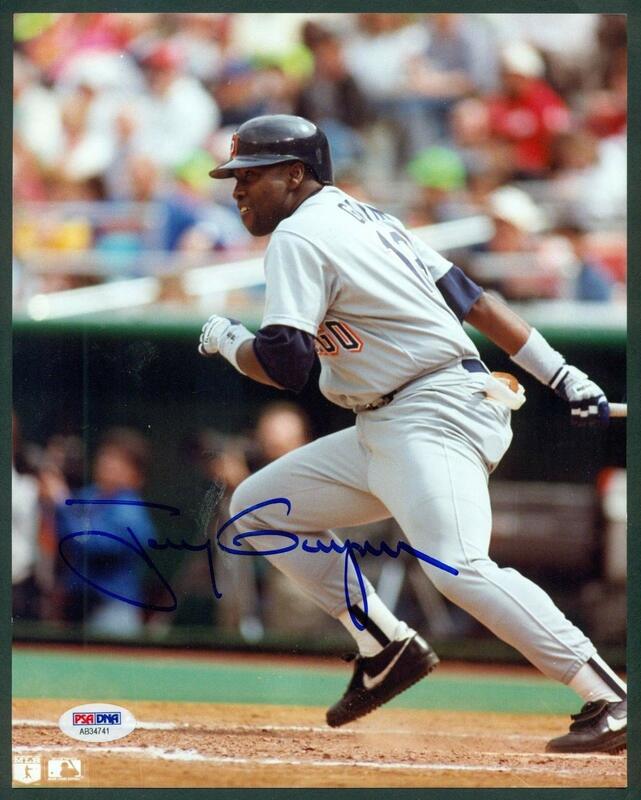 We spotlight San Diego Padres players of yesterday and today. Here's a link to the complete current roster. 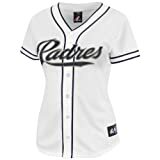 You will find a huge selection of men's and women's San Diego Padres apparel and other San Diego Padres merchandise at Ace's Baseball Store.